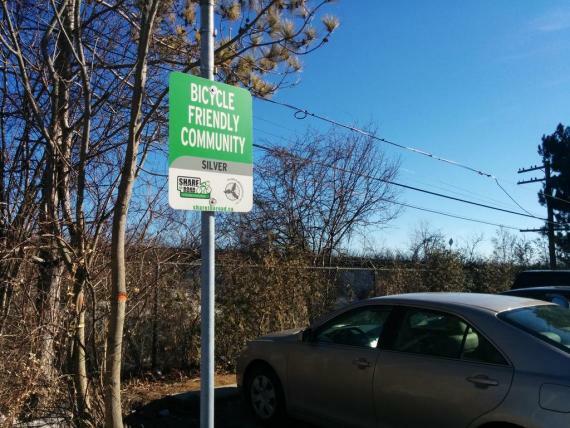 The Cycling Unit at the City of Toronto has been collecting data of people's cycling routes. They've been collecting it via a phone app that collects GPS data while cycling. 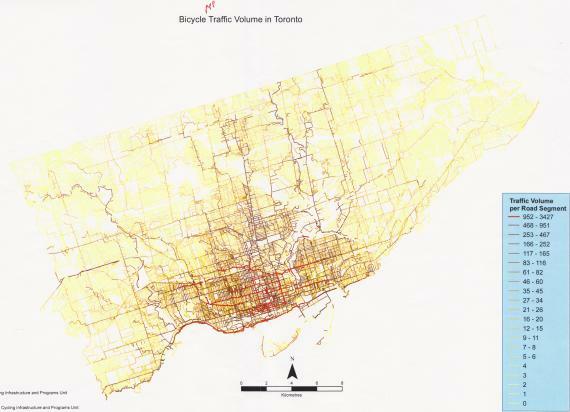 I recently got a copy of the City's preliminary map of cycling densities from that app thanks to John Taranu. I've spoken about protected intersections before. They're really common in the Netherlands and some other parts of Europe. Previously on this blog I had panned a redesign of Yonge Street by young landscape architect Richard Valenzona, but which was given the prestigious NXT City Prize by a panel of judges which includes our Chief Planner Jennifer Keesmat. 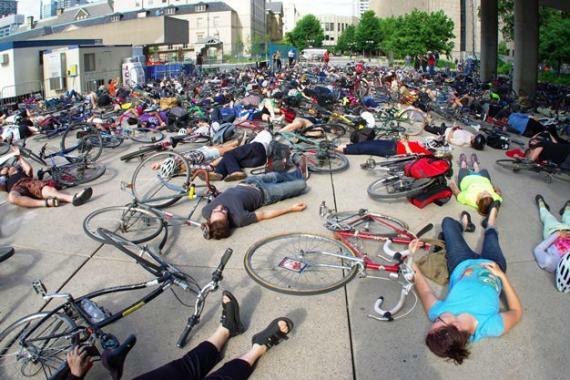 Stephen Buckley, Toronto's transportation chief, has been very reluctant thus far to install protection on the separated bike lanes approved by City Council. Numbers coming from his own City Cycling Department (@TO_Cycling) should convince him to give up that reluctance if he has any desire to increase the number and diversity of people cycling in Toronto. 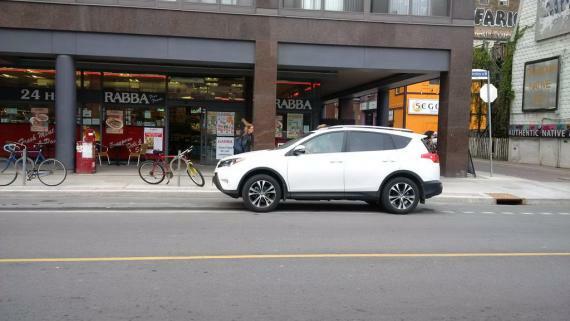 Has Buckley brought over his "relaxed parking" bike lane philosophy over from Philadelphia? 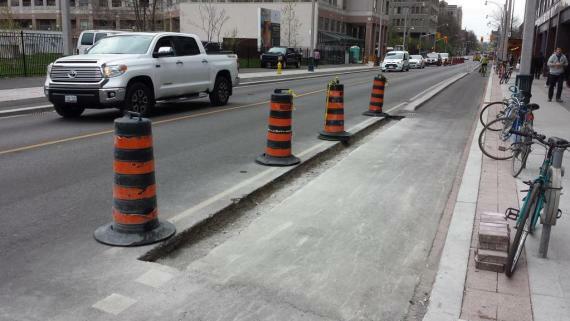 Someone asked me last week why our Transportation Services chief, Stephen Buckley, doesn't want—or seems very reluctant—to install barriers on the Richmond and Adelaide "cycle tracks" (despite council voting for them 39-0 and despite Buckley signing up to NACTO's bike guide which defines cycle tracks as being physically separated). Read more about Has Buckley brought over his "relaxed parking" bike lane philosophy over from Philadelphia? Some influential Toronto planners and politicians have been dabbling in "shared space" and "cultural corridors" for the last few years. They like to talk about "destinations" rather than "through-traffic". These are innocuous terms but the results are far from harmless and might end up infecting our approach to "Complete Streets".